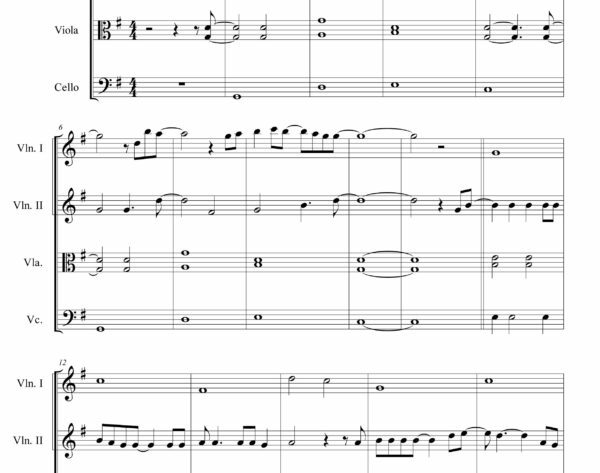 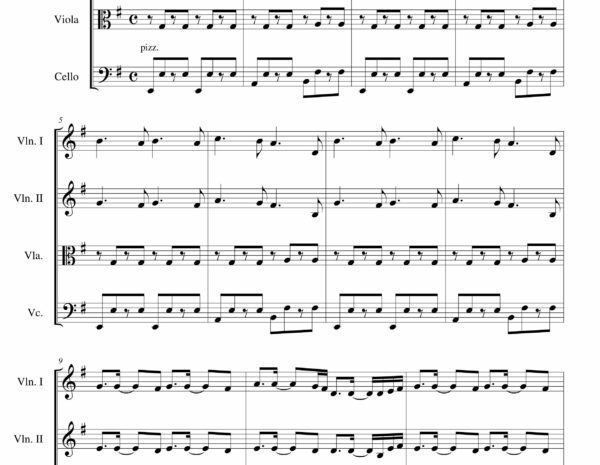 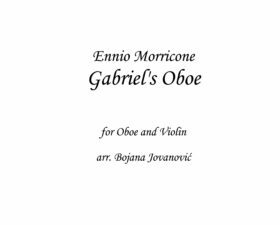 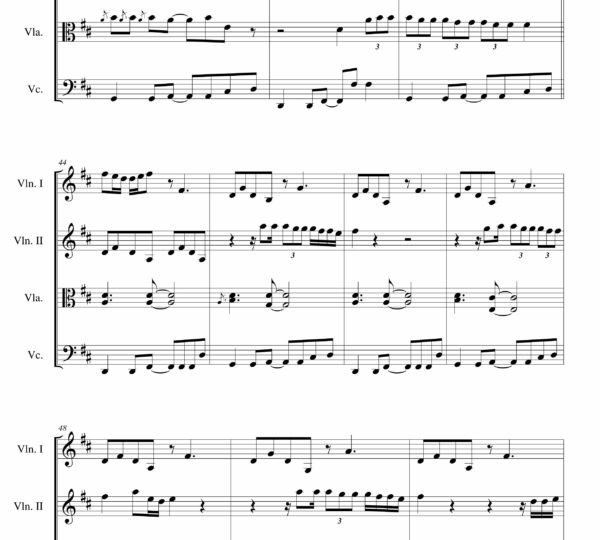 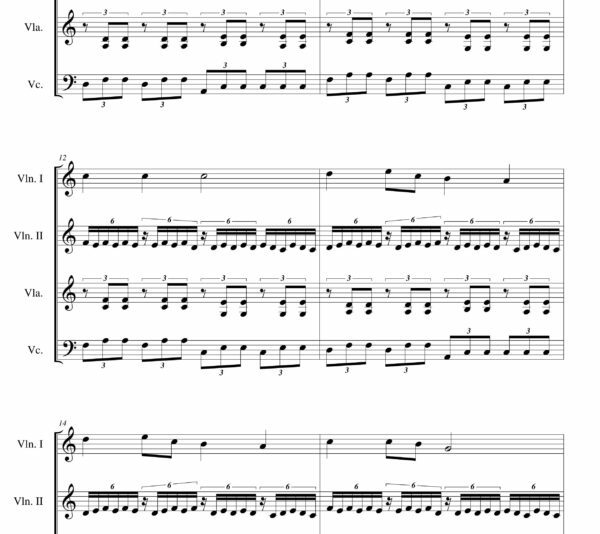 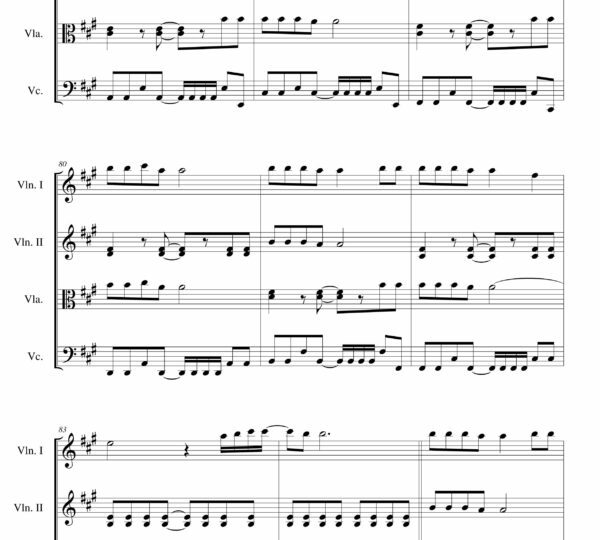 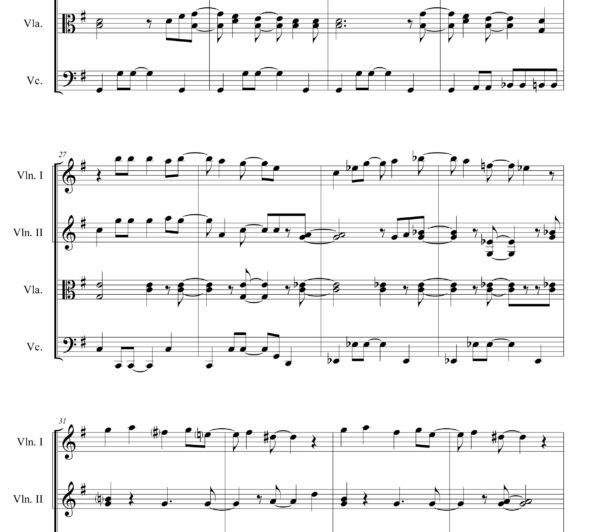 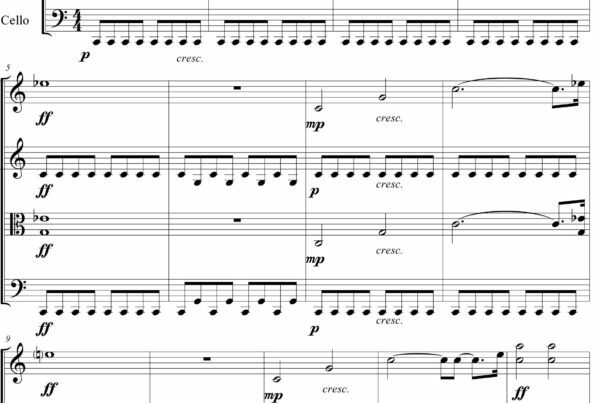 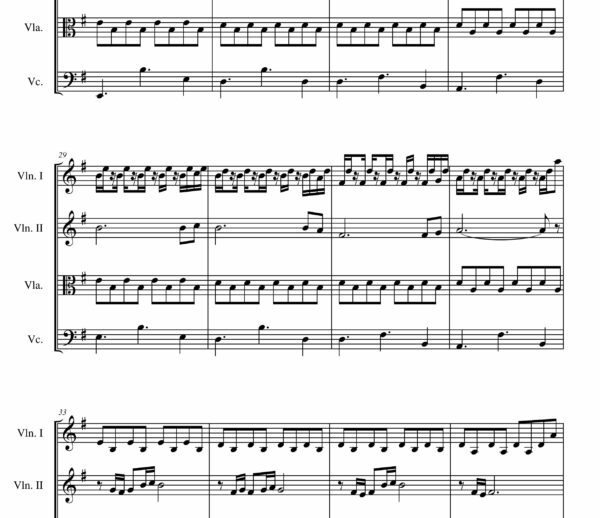 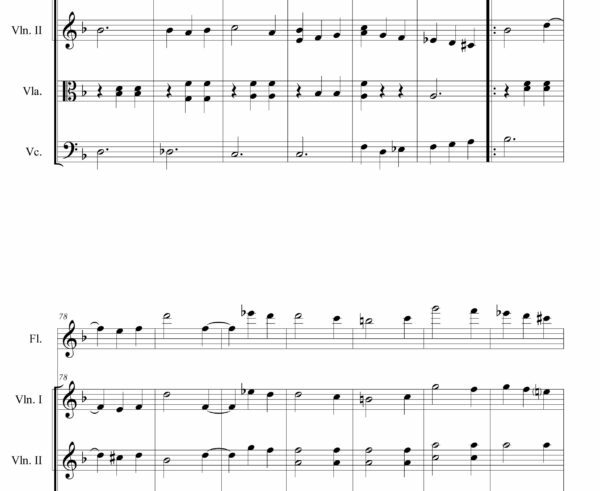 Gabriel's Oboe Sheet music is an arrangement written for Duo Oboe and Violin. 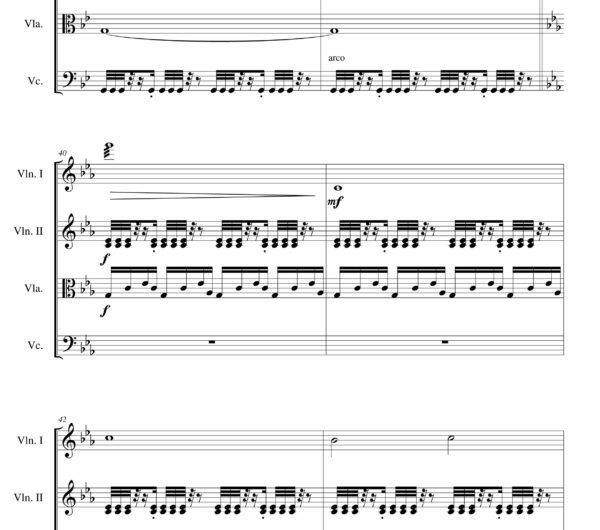 Score and parts: 7 pages. 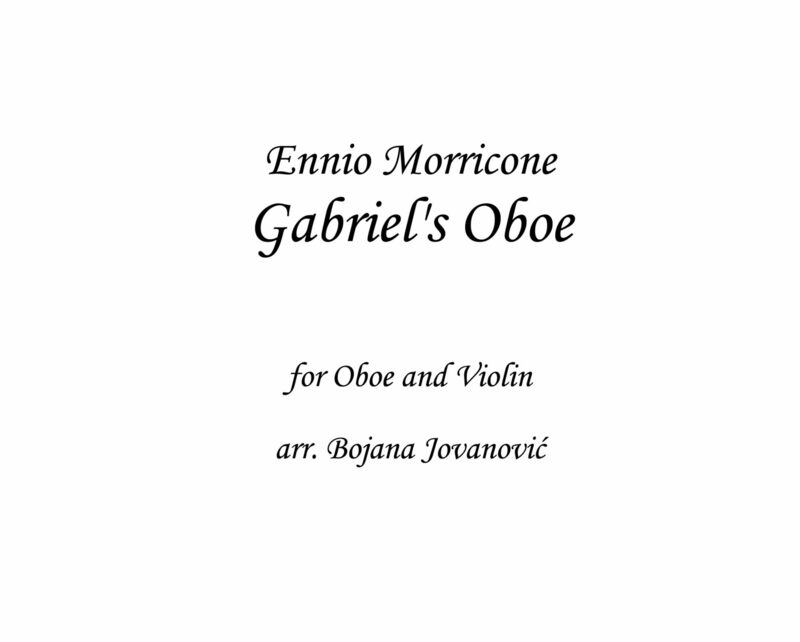 “Gabriel's Oboe” is the main theme for the 1986 film The Mission directed by Roland Joffé. 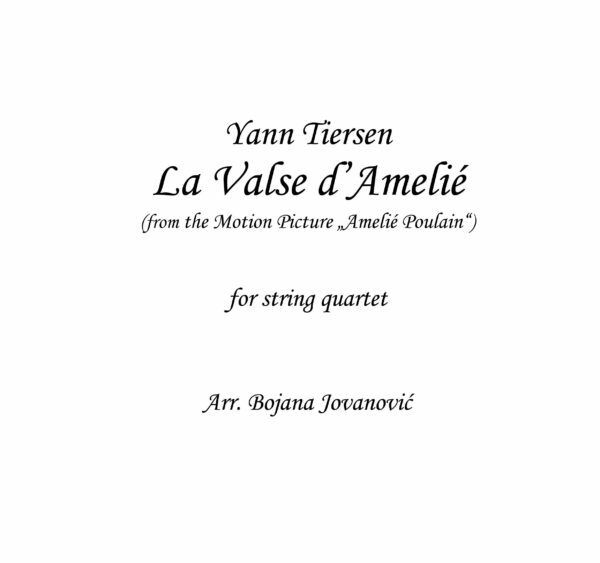 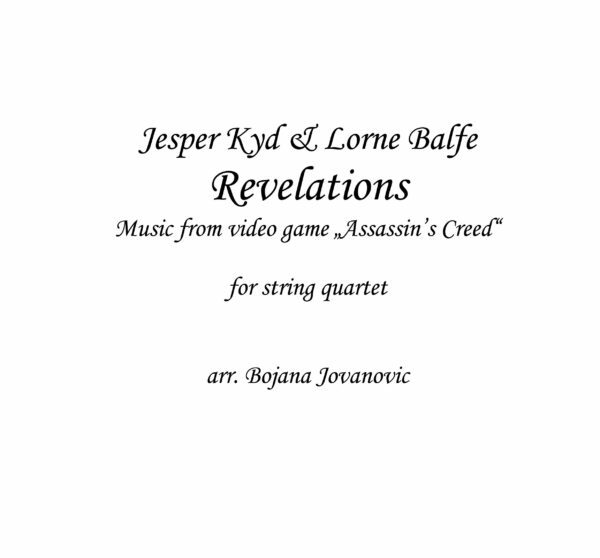 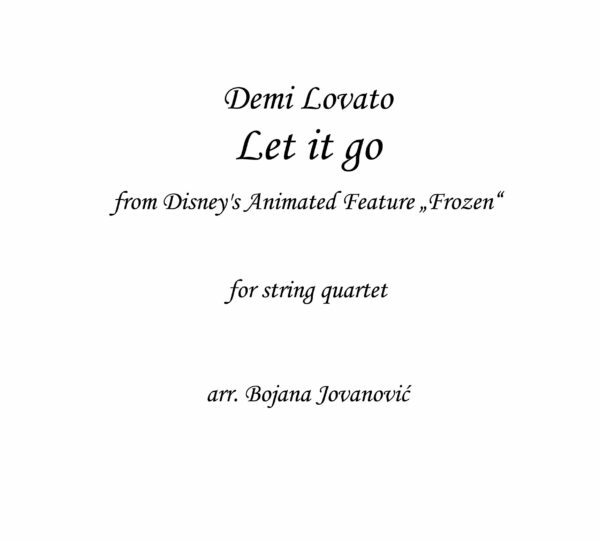 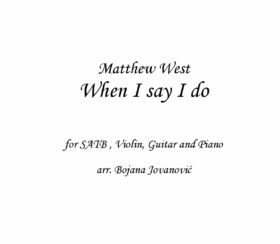 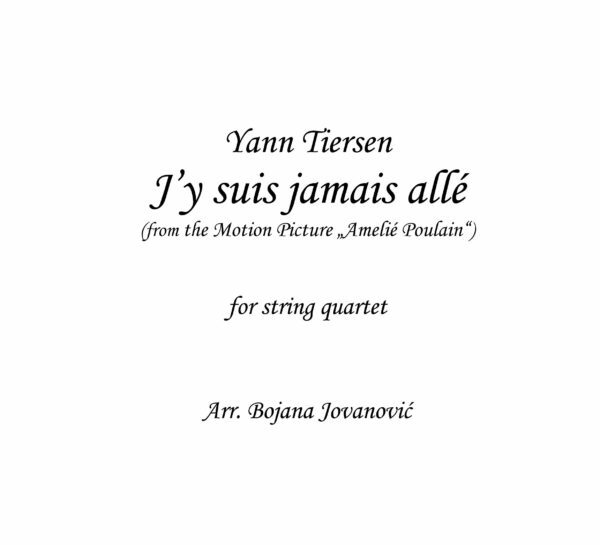 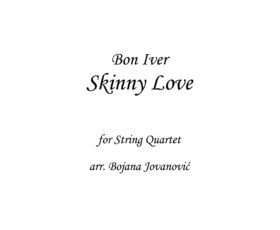 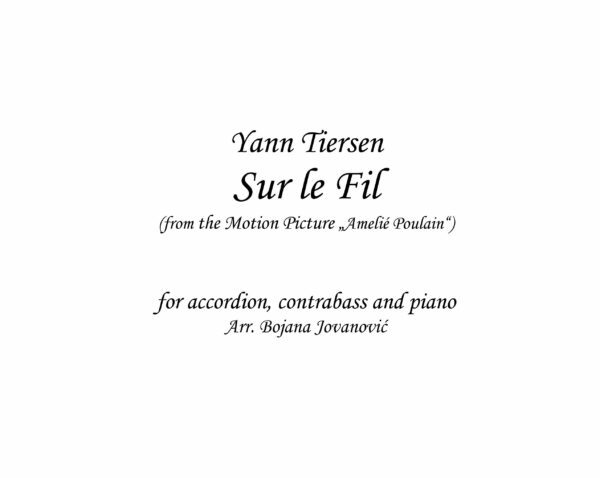 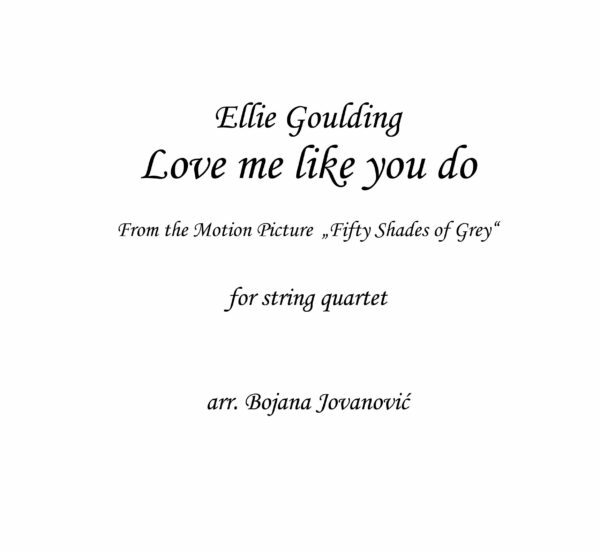 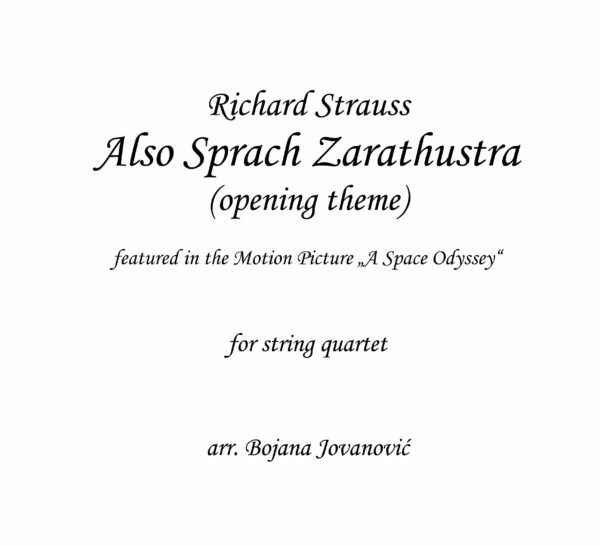 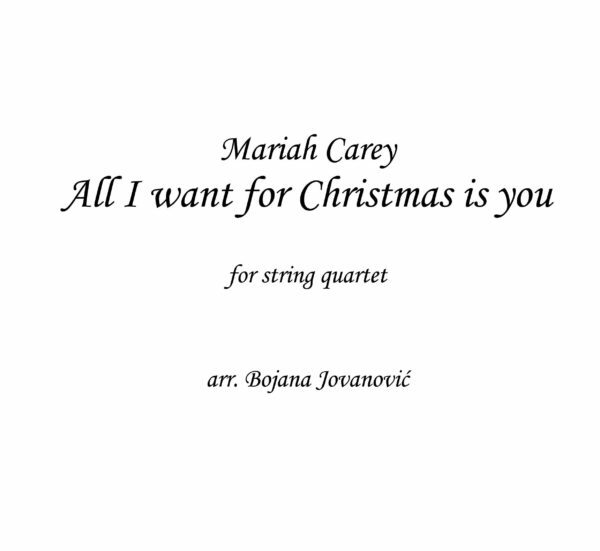 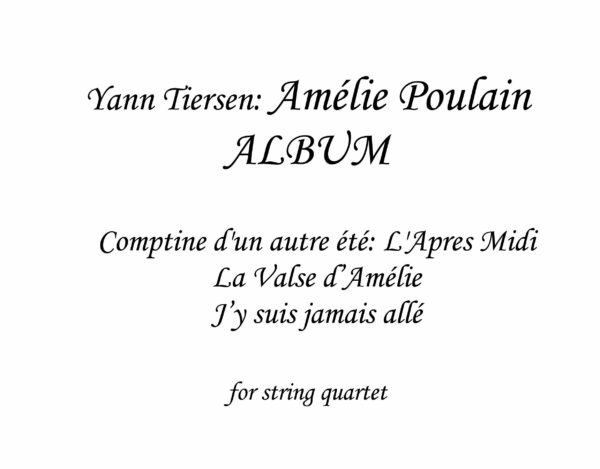 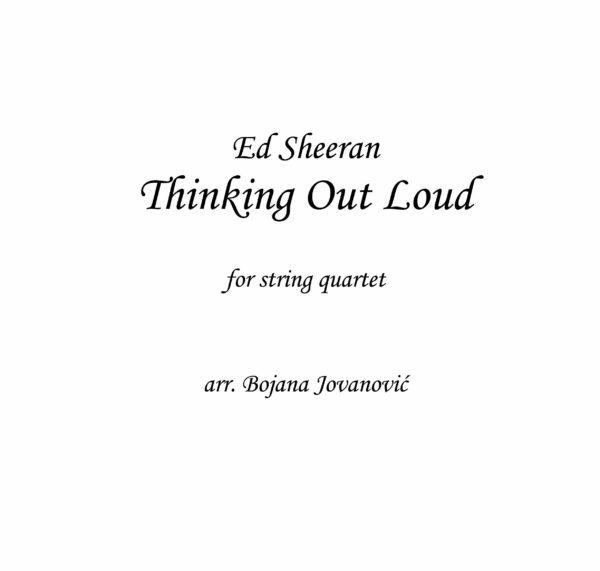 The theme was written by Italian composer Ennio Morricone, and has since been arranged and performed several times by artists such as Yo-Yo Ma, Holly Gornik, and Brynjar Hoff, among others. 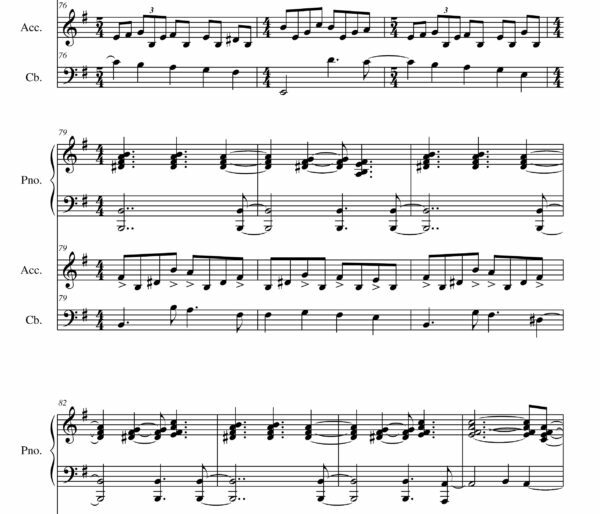 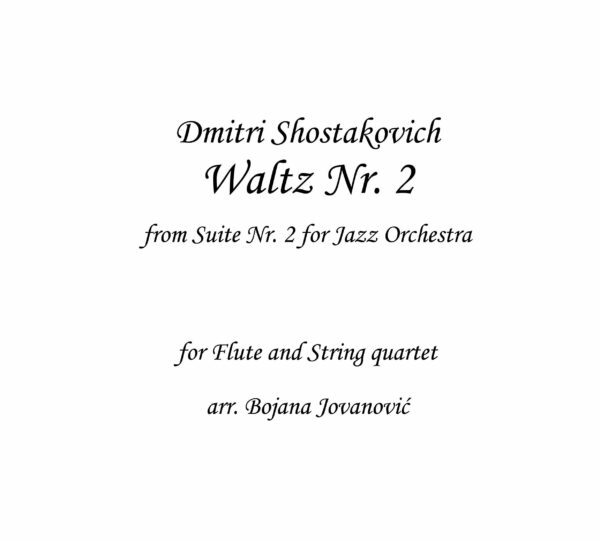 The theme has been called “unforgettable” and a “celebrated oboe melody”.